Please check out this microsite,www.canaan.vision, a website we've designed and developed in collaboration with Joey Papa. We at Triple Helix Creative have been collaborating with Joey Papa, the founder of the Canaan Foundation, and filmmaker behind the upcoming documentary In the Land of Canaan. Joey lost his daughter Canaan Papa, who wrestled with intense special needs until throughout her short, beautiful life until 10:04pm on October 30th, 2015. You can also see how my (Joshua Jourdain's) journey intersects with Joey's, as I share about my daughter Euphrates who has Down Syndrome, and the way receiving her changed my beautiful wife Leigh forever.  Triple Helix Creative is building a nucleus campaign for Joey for free to support his efforts in both creating the documentary and in starting up the Canaan Foundation, an initiative to humanize those with special needs instead of rooting their identity in their differences. They are human, just like us. We have built a microsite to support the documentary's main site, and are asking all artists everywhere to contribute artistic "visions" of the land of canaan, a world where those with special needs are able to clearly share the message they are intended to bring to the earth.